How to Start a Business in Singapore? 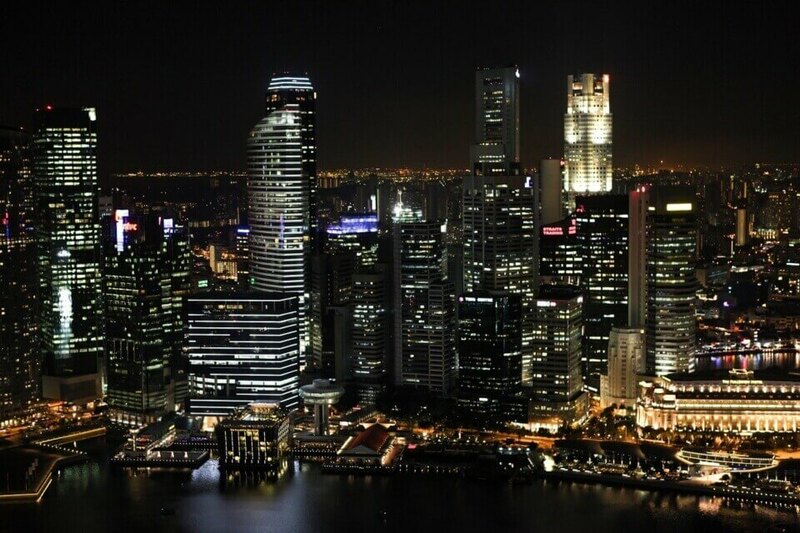 Starting a business in Singapore is a great idea! Singapore is a vibrant & exciting cosmopolitan city. It has a strategic location & is one of the 4 Asian Tiger economies. In the very beginning of your startup venture, you need some milestones that would guide you in a correct direction. o register your own company, you have to access to bizfile under Accounting and Corporate Regulatory Authority (ACRA) as a private limited This can be done simply online using a Singpass (apply at www.singpass.gov.sg). Fees for registering a company are $15 for the name application and $300 to incorporate the company. The registration is usually approved within 15 minutes for online applications. Entrepreneur who needs fast and one-stop service may seek professional guidance from a Chartered Accounting firm. A Chartered Accountant (CA) has the expertise to help you with starting a business in Singapore. Some CA comes with years of experience in jumping start your business with days using the Cloud Technologies. By going to an Chartered Cloud Accounting firm, you are more assured of a professional company incorporation based on the regulations of the Singapore Companies Act. Before registering your company, you need to decide on a business name. It should describe the nature of your business & assist in marketing your business effectively. It is preferable to avoid names which are identical or similar to those that other business entities have already registered with ACRA, as well as names which are offensive to the public. Try checking your name in Google first. Your professional Cloud Accountant will prepare all the necessary documents with a complimentary company secretary on your first year of service. We will also start by assisting you with the following MUST HAVE services to jump start your business with our alliances. Chat with EBOS Cloud Accountant if you have any question about starting a business in Singapore.